The month of June is pretty busy for tablet and laptop market. We are witnessing the launch of a pack of models featuring the latest Windows 8 operating system. 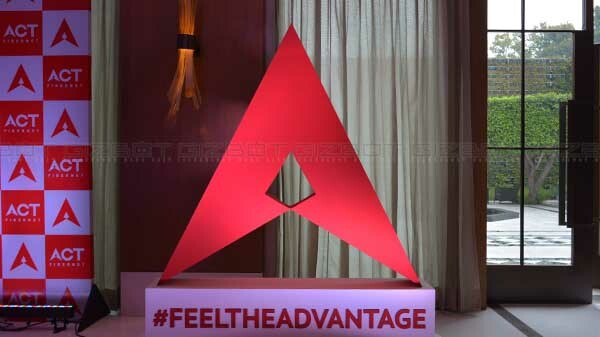 The popular line up includes tablets from Asus, Acer, MSI and even Lenovo. The list is not yet over as AMD shows off the new Windows 8 concept tablet designed by Compal. The AMD tablet is not given an official label as of now. As seen with the other Windows 8 tablets out this month, the AMD tablet also features 11.6-inch display with a 1366 x 768 pixels resolution. The tablet would provide user convenience as it comes paired with detachable keyboard dock. The hinge seems comparatively bulkier than we expected. If you look at many of the Windows 8 tablets, there is not much difference when it comes to most of the features. But AMD is trying to bring in some interesting and compelling features other than the Windows 8 operating system. This includes a kickstand offering users with comfortable positions for better typing experience. The tablet comes equipped with AMD's Trinity A6 APUs as well to enhance processing power. The thickness of the AMD Windows 8 tablet goes under 20mm. When the device is in docked mode, the tablet offers thermal capability and also upgraded performance. The glossy screen can be referred to as a fingerprint magnet. However, there is a point of caution that we have seen only prototype designs. These could change when it finally gets released to the market. 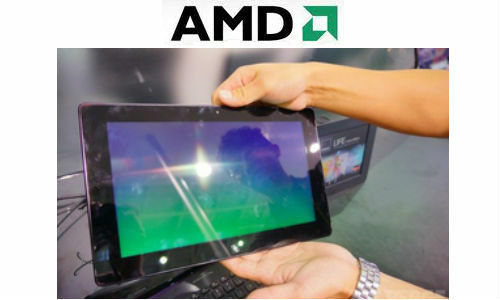 AMD Windows 8 tablet designed by Compal has not given much information on when it will be officially launched to the market. We can expect this new tablet to reach the market by the end of this year as almost all new Windows 8 gadgets are targeting that time. The price details of this tablet are also not confirmed as of now. But as almost all Windows 8 tablets seen this month like Asus, Acer etc are on the price range of Rs. 40,000/- to Rs. 50,000/-, we can expect the price tag for this AMD tablet too in the same range.